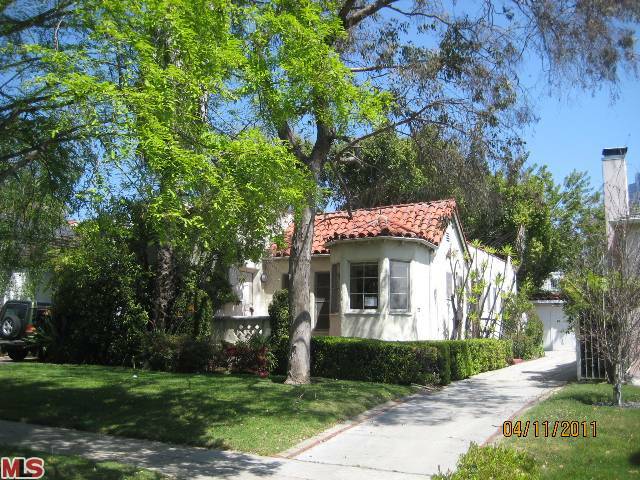 This bank owned (REO) at 2154 Benecia Ave, LA CA 90025 lasted 105 days on the market. Listed on 4/18/11 for $829,900, the REO received 2 price reductions during the listing term. This is one of the few bank owned properties to be listed and sold this year in Westwood. And the 2nd one on Benecia this year. 2154 Benecia Ave closed on 9/1/11 for $782,000. This home is a major fixer or possibly a tear down type property. According to the MLS, the home is a 3 bedroom / 1.5 bath, 1,364 sq ft of living space on a 6,500 sq ft lot.